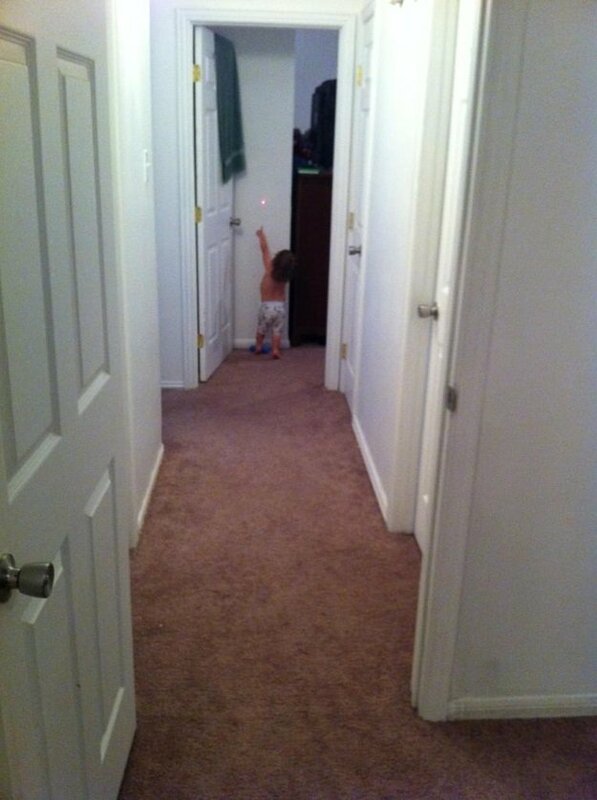 Parenting may be a b*tch, but it’s definitely no match to these 20 amazing parents who seem like they exactly know what they are doing. Try growing up to one of these families, and I’m pretty sure you’d enjoy (and sometimes despise) having the coolest parents ever! #1 The perfect plot, I must say! 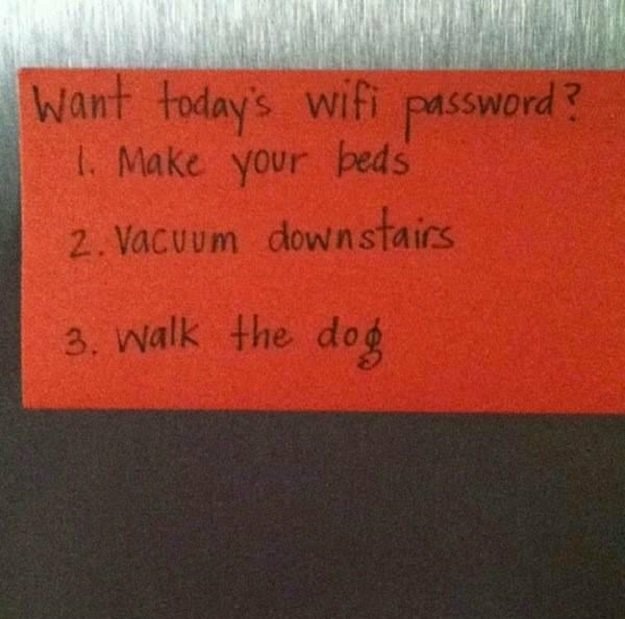 These parents really know how to put their children into work! 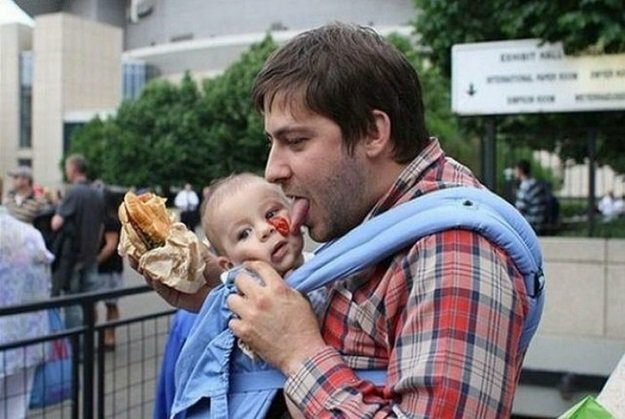 #2 Who says babies are all about a bunch of sacrifices? This 2-in-1 baby turned desk can definitely make us believe that there is more to being an infant! 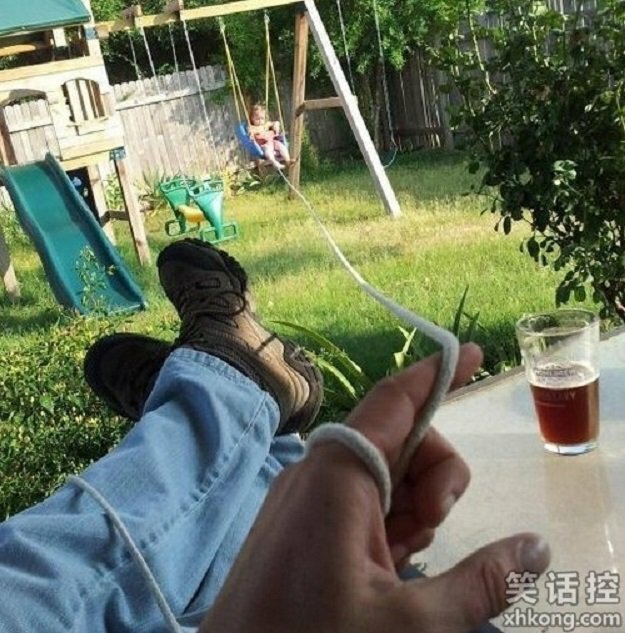 This dad certainly knows how to put his daughter’s imagination into good use, doesn’t he? #4 Oh, how sweet is this dad? This letter almost brought me to tears! 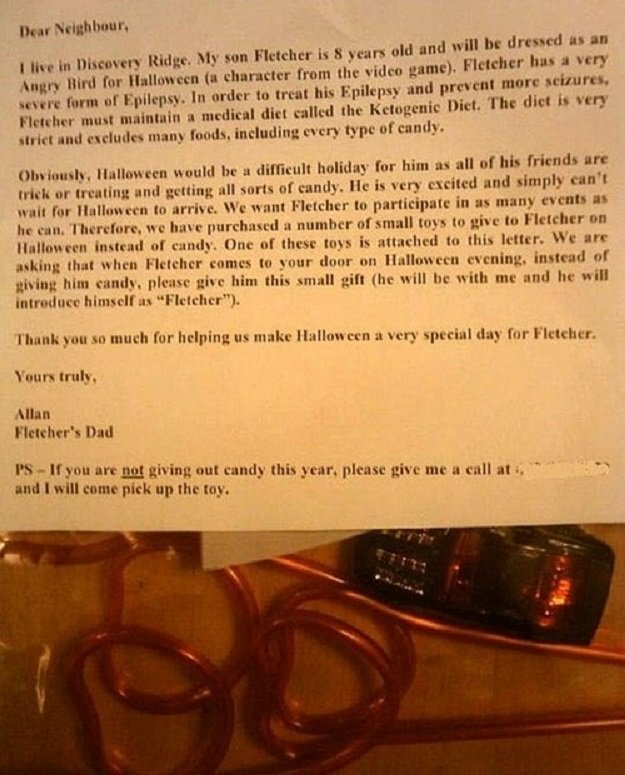 Go on dear Fletcher, we’ll sure Halloween would be the most exciting day of the year for you, especially since you have a thoughtful and one-of-a-kind dad. Oh, stop it! I’m starting to miss my dad! 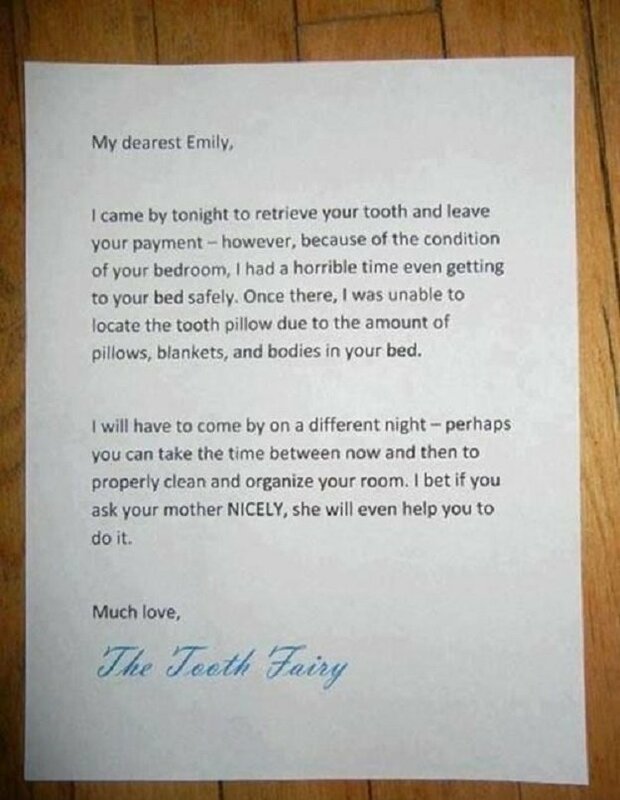 Well, I wouldn’t mind being handed with a bunch of errands if it’s from the Tooth Fairy! I’m sure you won’t too! I always wanted to have my own blanket fort when I was a child. But I didn’t it could be as cool as this! Whoever did this, that’s sheer talent! This kid must have an awesome life! OMG! I’ll die of cuteness! I wish my parents thought of this! Way too cool for school! Well, the mother definitely has a point here. 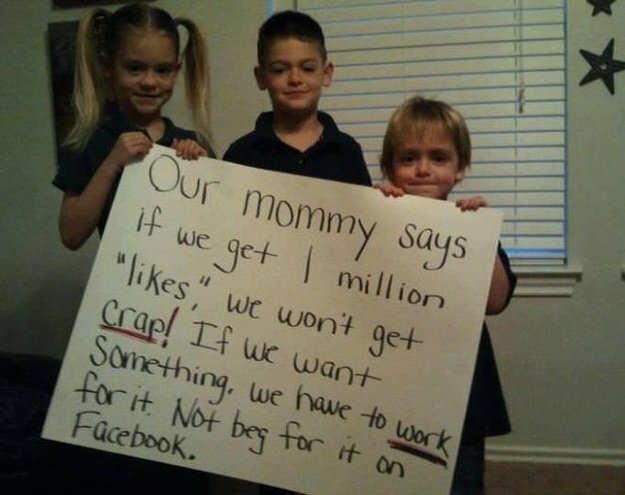 Kids really don’t need to be oh-too-popular on Facebook to get what they want, right? They do need to work for it. 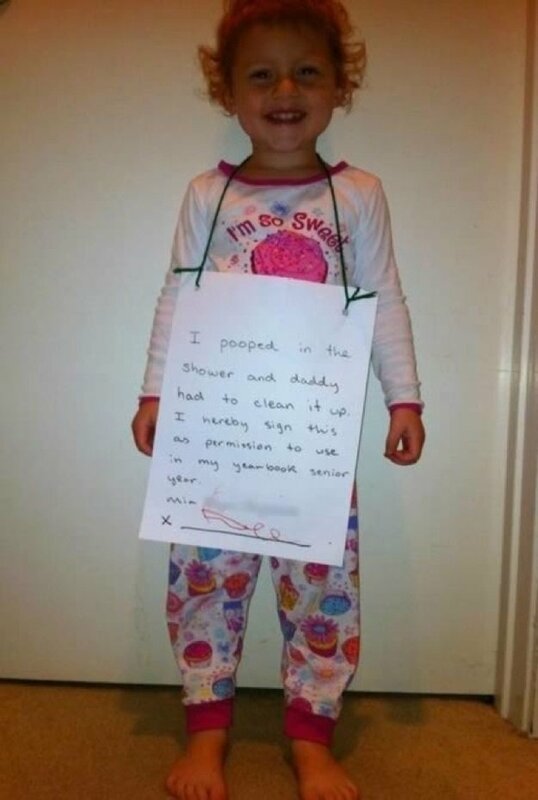 Kudos to awesome and responsible parenting right here! 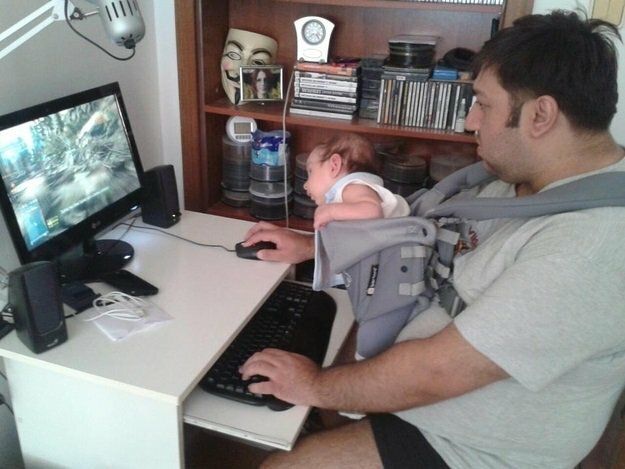 Well, there is nothing better than a father and a child sharing the same hobbies, right? I’m sure they’ll have a perfect time together when this kid grows up! If there’s something my father taught me, it’s to never exchange outdoor play for any gadget. I’m sure this kid would grow up appreciating the life outdoors too! 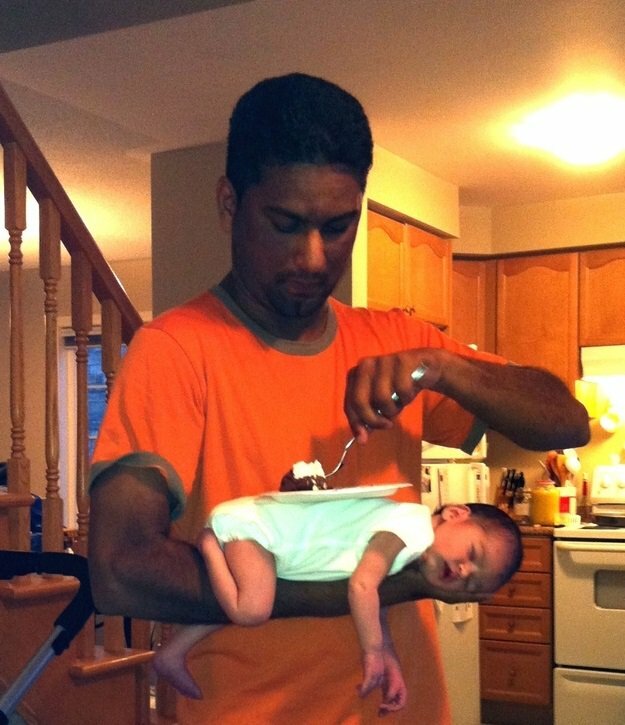 #11 Amazing dad for sure! Oh, how I wish I had the chance to be whoever I wanted to be when I was a child. This kid right here is really lucky for getting this chance. 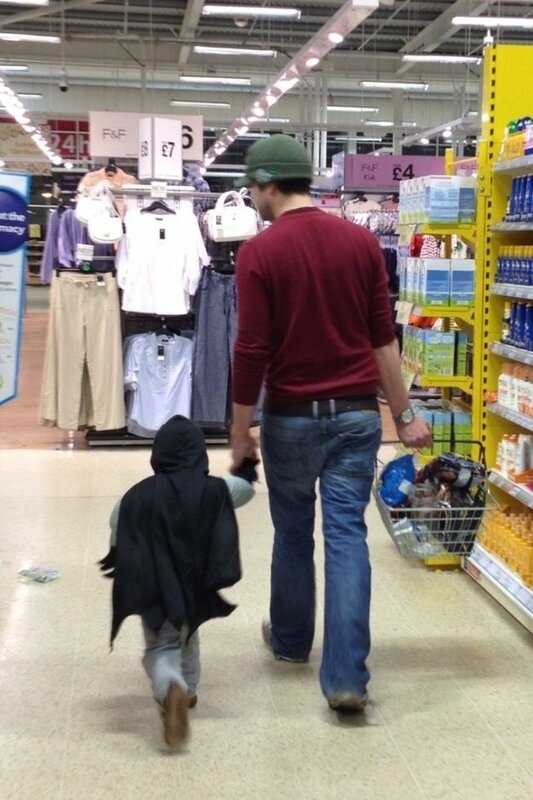 After all, all boys can make up for the cutest Batman ever! #12 Happy Baby = Happy Life! That’s what we can learn from this simple but oh-so-fantastic life hack. 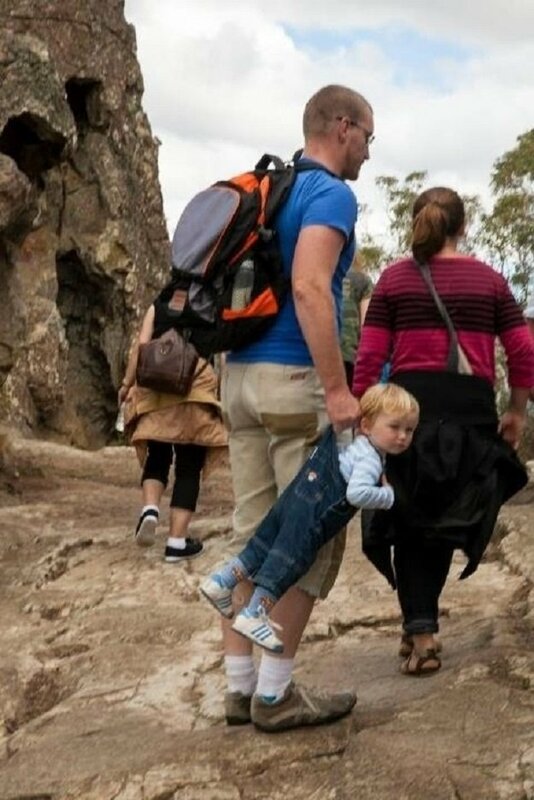 I must admit, this dad really knows how to make his life easier. Plus, the baby is undeniably happy too! #13 A for effort right here! 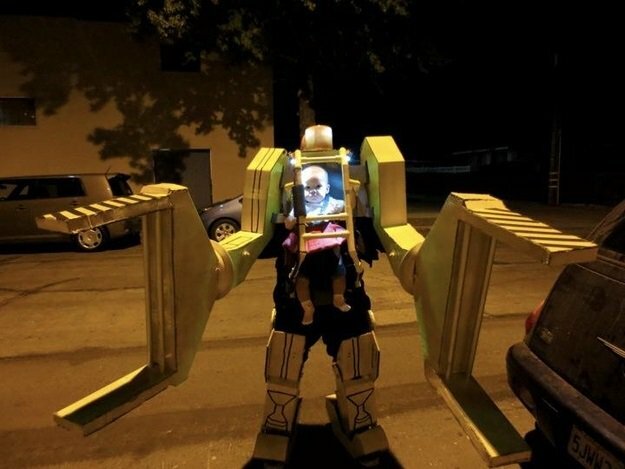 I mean, with imagination and coolness combined, this dad is definitely in our “Top 10 Cool Dads List”. Although we must admit, this might be partly embarrassing for some kids. But who cares? This is just plain awesome! #14 Best Mom for sure! I would definitely rush from school if I’d come home to this. 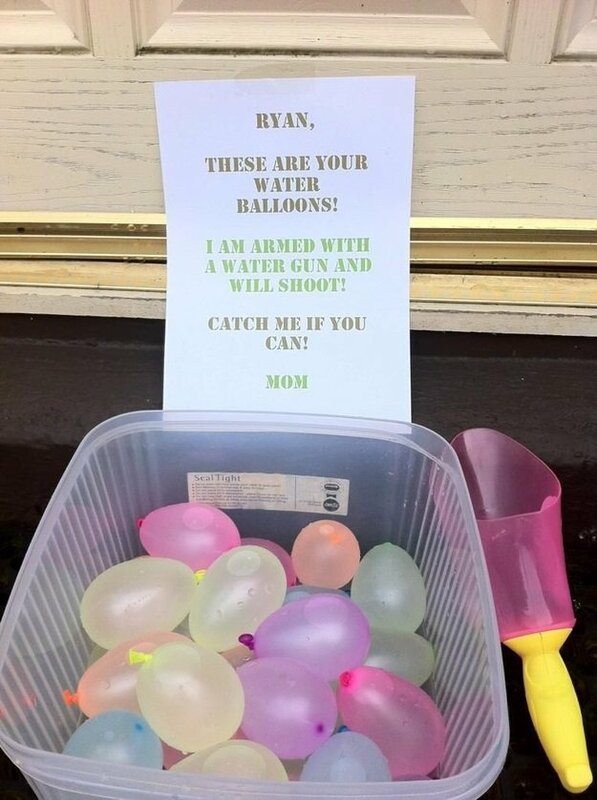 This mother really knows the word “awesome”, doesn’t she? Do not ever waste food… Repeat… Do not ever waste food! I think the point is well taken, dad! If there is any punishment that would definitely make your message clear, it’s this. 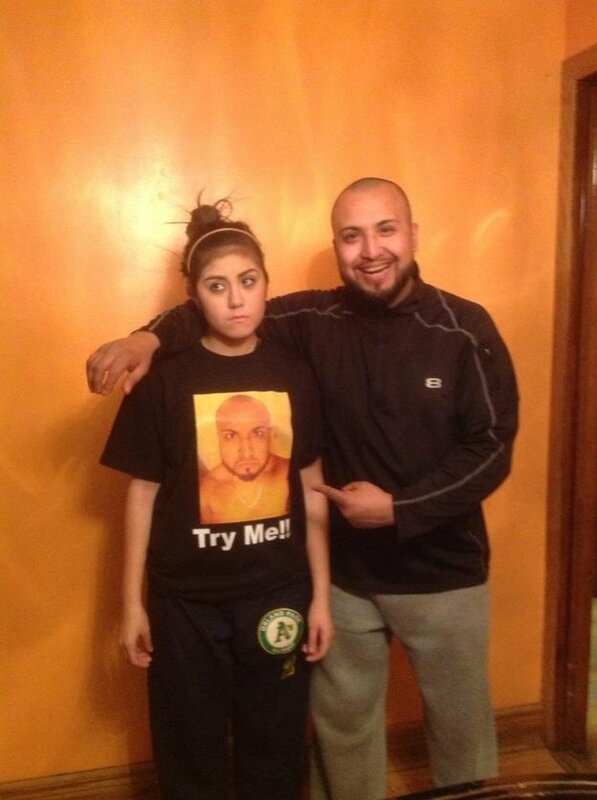 Just look at the face of his overly-pissed-off daughter and you would know what I mean. If you’ve never despised your sibling, then you might be a super human or something! Your big brother or your little sister might be irritating, but you can never run away from the fact that they would be in your life forever. 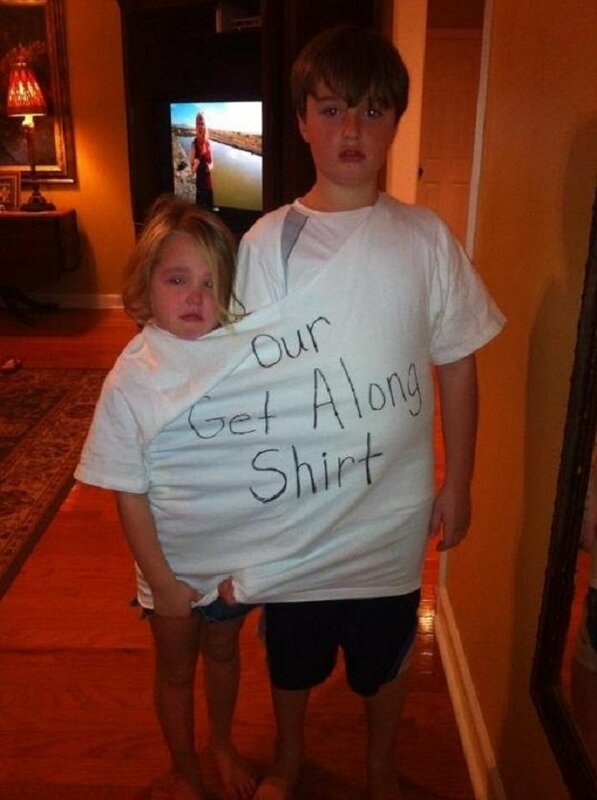 Whoever this mom is, she really knows how to leave her children with no choice but to get along. 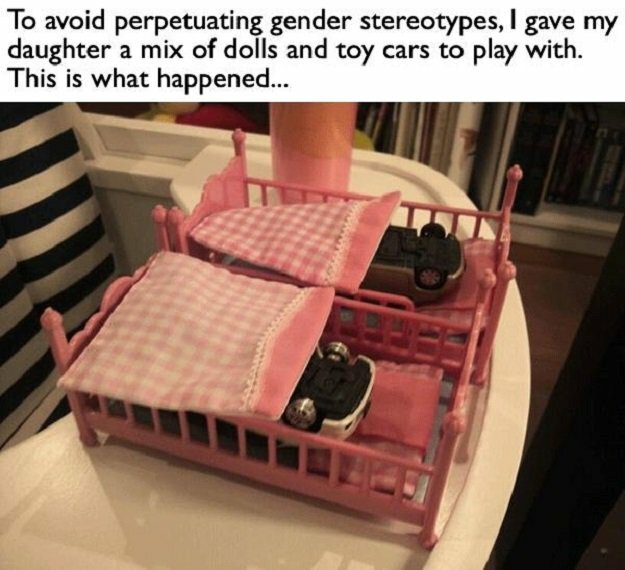 Oh, just how cool are these parents? 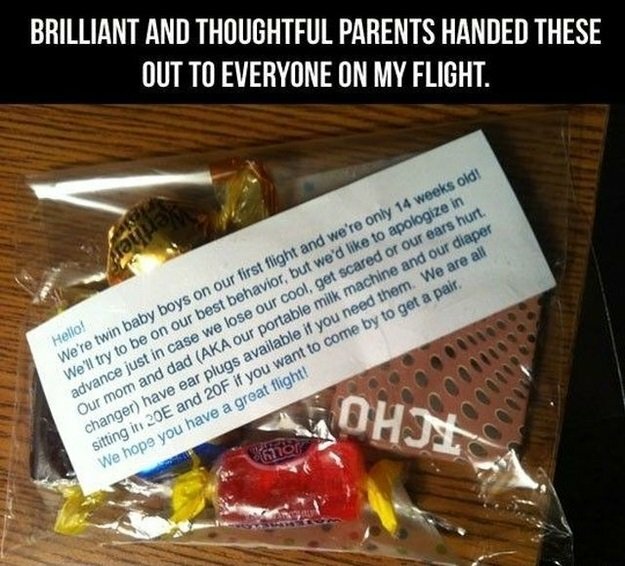 I wouldn’t mind travelling with kids around especially if their accompanied by parents like these. Mom and dad, just so you know, I’m not a cat. But whatever your agenda is, go on! It’s working perfectly! #20 What am I giggling about? Well, I’ve got the coolest and the most bully parents on earth! What more can I ask for? Next article 14 Times When Wind Just Did Not Blow In The Right Direction!